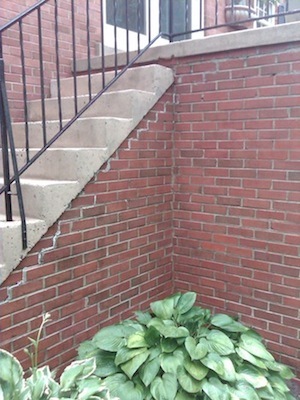 Whether you are a property manager with hundreds of properties in Northern NJ or the Hudson Valley or a family owned and operated commercial building, All County Window Cleaning can help you maintain a clean and professional exterior image for your clients and customers. 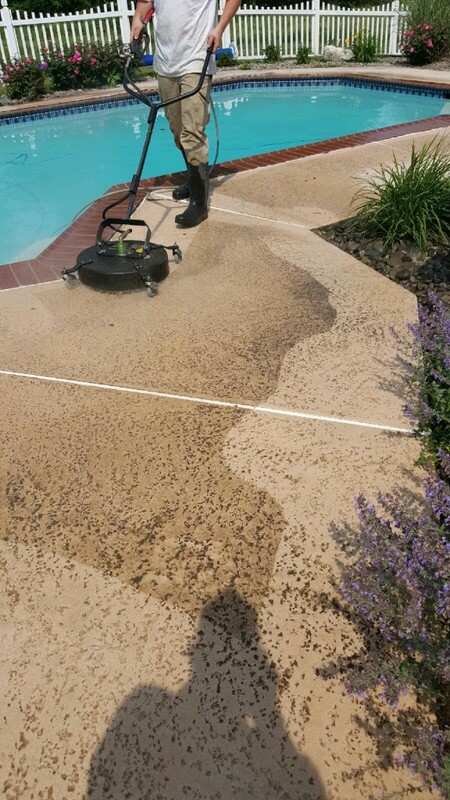 We can power wash the follow parts of your commercial property. 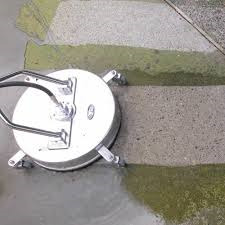 Concrete cleaning, dumpster pad cleaning, building washing, HOA’s, restaurants and shopping centers. We can give you a free site analysis and let you know exactly what you need. 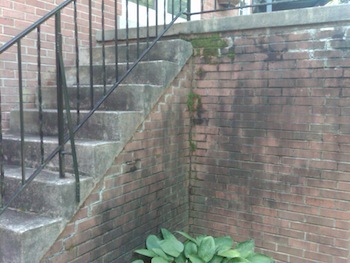 All County Window Cleaning has been offering residential power washing and deck cleaning services in the Northern NJ and Hudson Valley area since 2000. 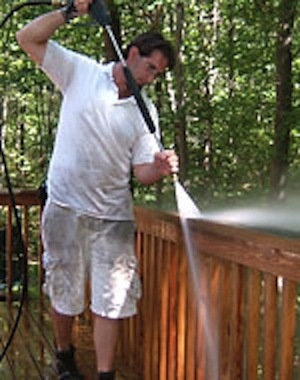 Residential home owners rave about our pressure washing and deck cleaning services. 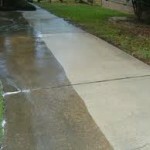 We can also clean your sidewalks, paver and patio areas.